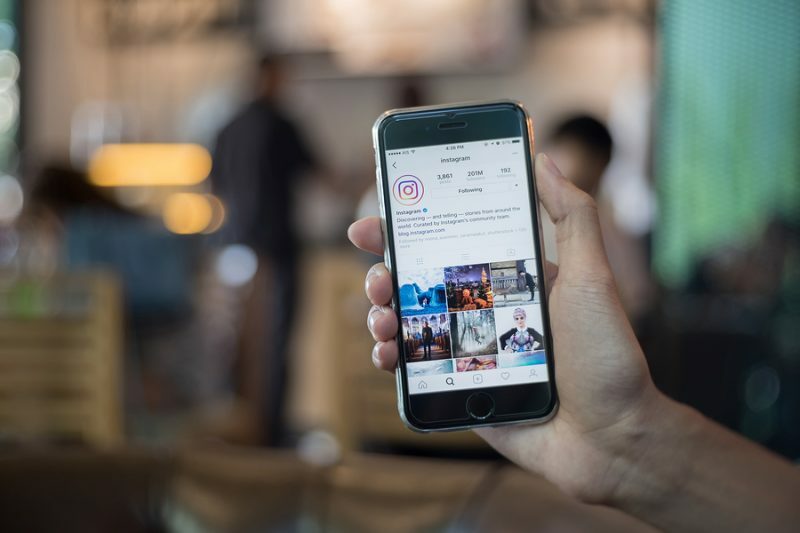 Whether you’re a professional photographer wanting to advertise your work, a community manager promoting the services of a company, a photography aficionado, or you simply like to share places, moments and selfies with your friends and family on Instagram, the filters and tools this app has to offer are sometimes not enough. Luckily, there are a lot of extra photo editing apps to choose from, only not all of them offer the best of services and editing results. 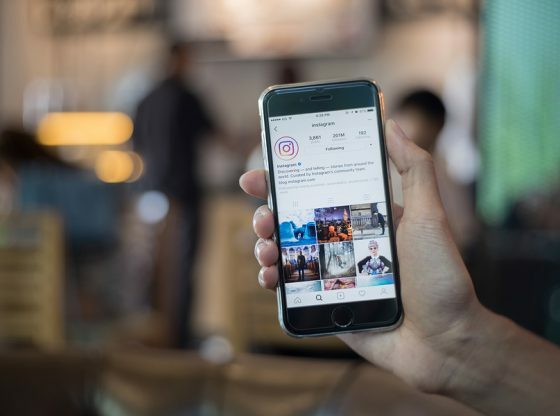 Hence, in this article, we have listed 10 Must-Have Photo Editing Apps so you try them all on and decide for yourself which one suits your needs better. Considered one of the best photo editing apps by experts and amateurs alike, Snapseed takes the number one spot on our list. 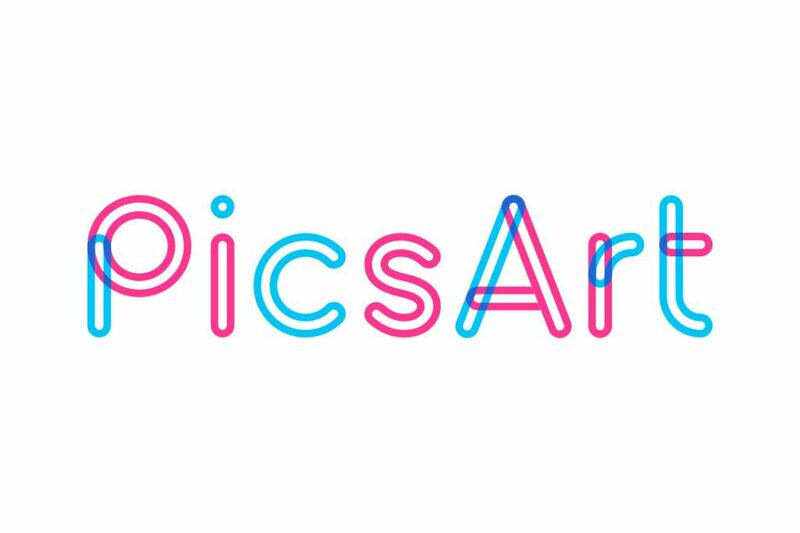 It is by far the most complete and reliable photo editing app in terms of performance and variety in the features offered, it has a user-friendly interface and is relatively easy-to-use. Perform some of the most basic photo editions, like cropping and rotating images. Enhance your photos with 29 amazing filters. Make selective adjustments to remove unwanted objects. Snapseed supports RAW and JPEG images. AND besides offering all of the tools above, Snapseed is 100% free, with no ads or in-app purchases. 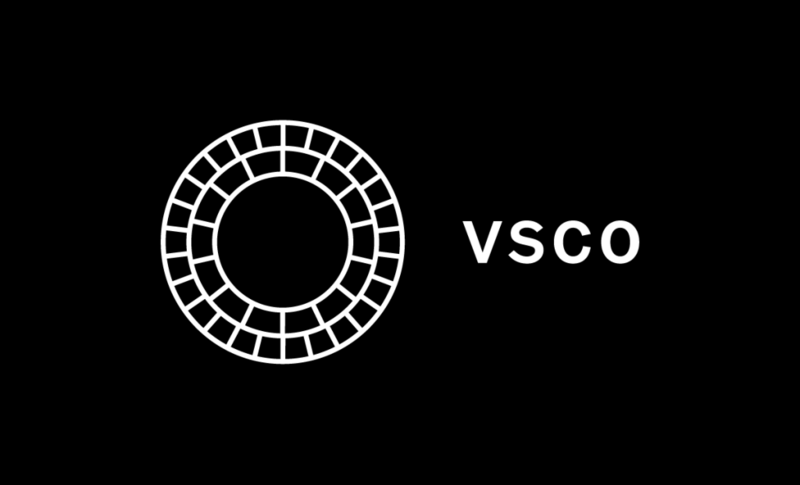 In its core, VSCO is very similar to Instagram, in the sense that it acts as a sort of social network for people to share pictures, and connect via their images posted; only VSCO is mainly populated by communities of photographers and photography aficionados. Filters or, as they call it, presets that emulate classic films. The basic editing tools: Crop, rotate, control of brightness and contrast. Express and Lightroom are both very decent Adobe mobile app editors that can bring you great photo editing experience if used jointly. Together they form a great team that can transform plain and dull-looking pictures into professional looking ones. Auto-fix to adjust levels of brightness, contrast, expose and white balance with just one tap to the screen. An Auto Fix feature that enhances pictures by balancing out color with just one click. An extensive array of filters, or overlays, as they call them. Cosmetic editing tools to remove red eyes and blemishes on the face. A collage generator with lots of options to choose from. Stylize in the most unique and beautiful ways your favorite quotes, with more than 40 graphic font styles. 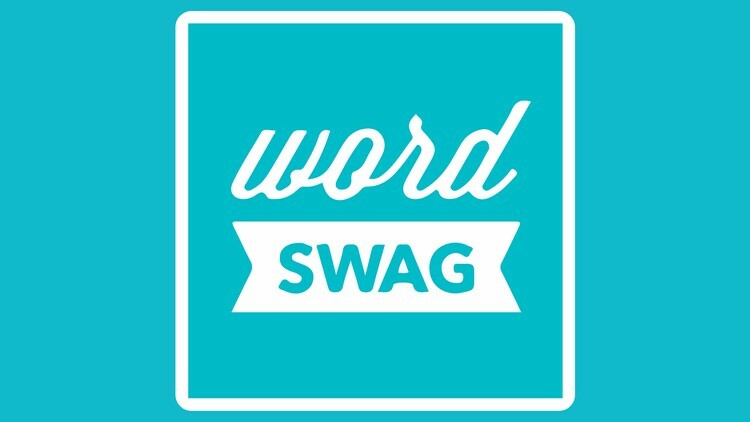 If you want to post something inspiring, but have no idea what, Word Swag includes tons of captions for you to choose. Match the caption you chose with +550,000 background images. Finish the perfect advertisement or inspirational quote with 22 filters that are engineered to look great with text. Create collages with +100 templates at your disposal. Edit your photo with standard tools, such as cutouts, crop, rotate, clone, stretch, adjust curves, etc. 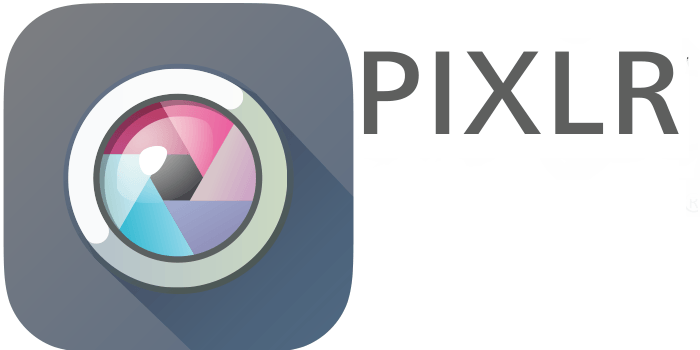 Improve your pictures with a full library of filters. Add stickers, clipart, background images, frames and text to your photos. Take pictures with a built-in camera. Cracks and imperfections on walls. Add the effect of natural sunlight, lens flare, rain, snow, and fog. 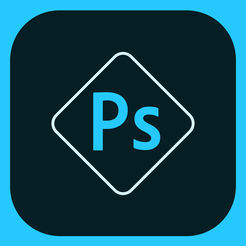 Adjust the opacity, brightness, contrast and color of each overlay. Cutout of pictures to combine with others. Selective change of color and light to similar regions. 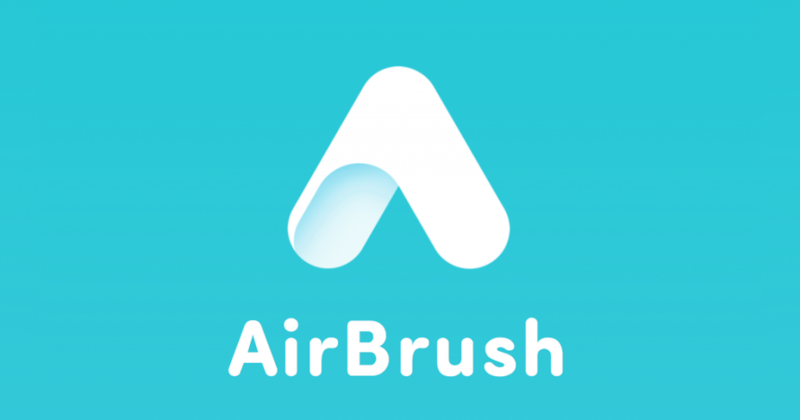 Air Brush is the absolute best when it comes to tweaking your portraits and selfies to perfection. Although the app doesn’t boast as many downloads as our previous selections, it still does what it promises. Remove blemishes and even out skin tone. Teeth whitening and lips plumping. Enlarge or reduce any area of the photo.